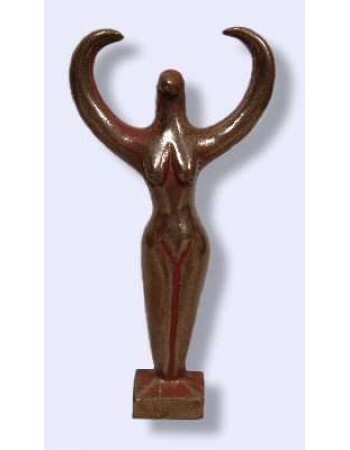 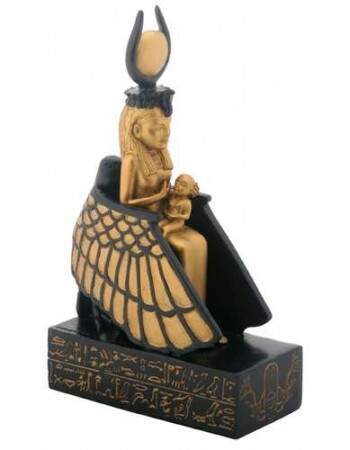 Egyptian Statues celebrates the art and design of Ancient Egypt. 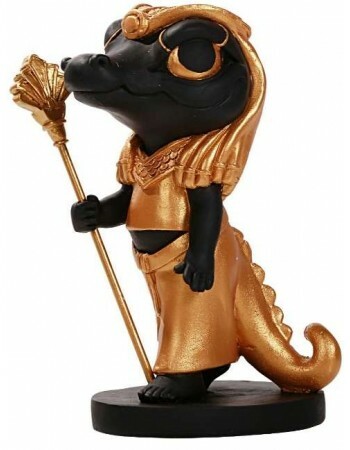 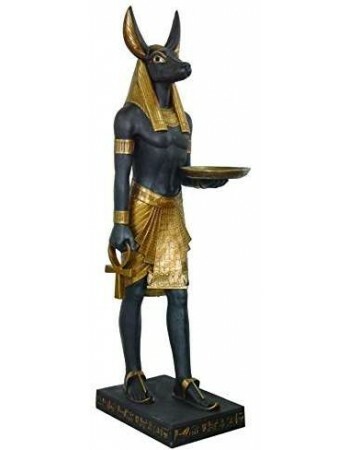 Egyptian Gods and Goddesses, Temple Relief Plaques, Home Decor, and More. 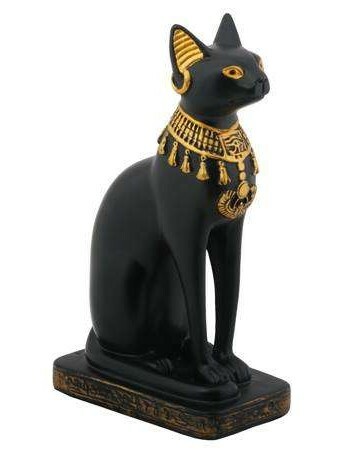 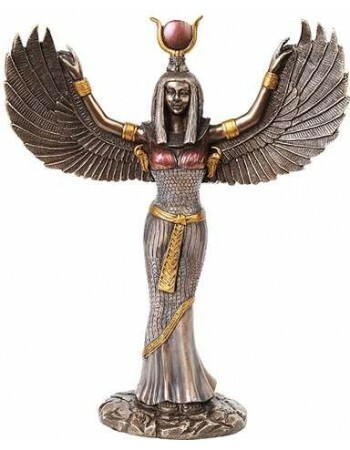 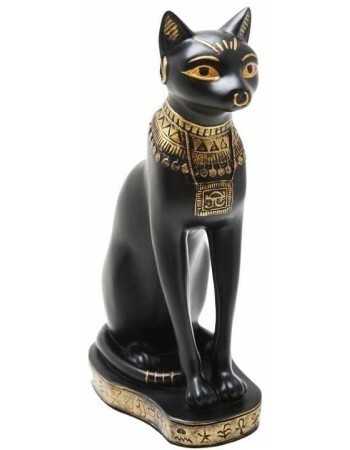 Egyptian statues have been popular for more than five thousand years. 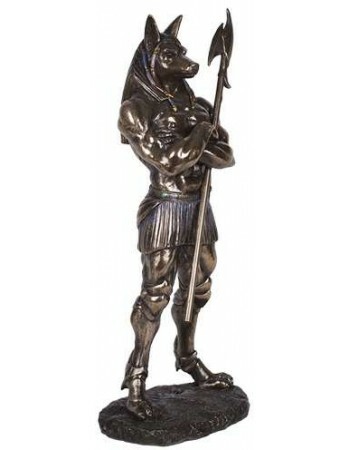 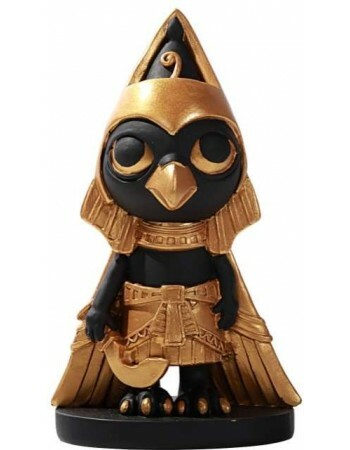 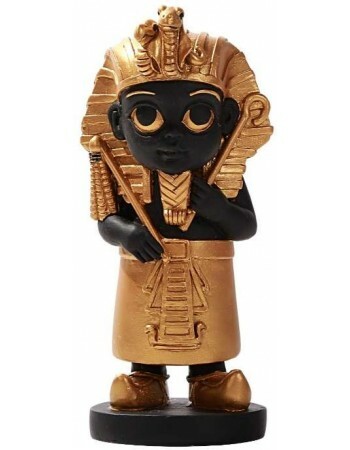 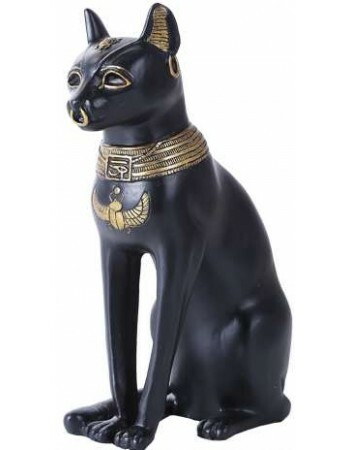 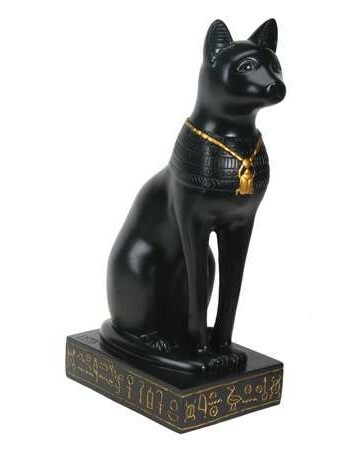 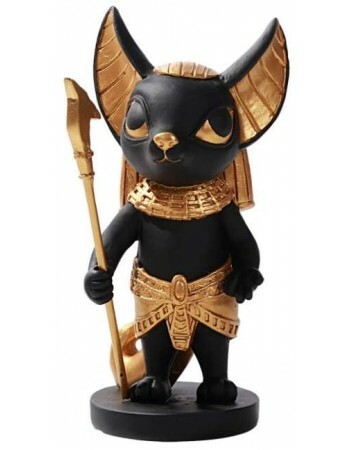 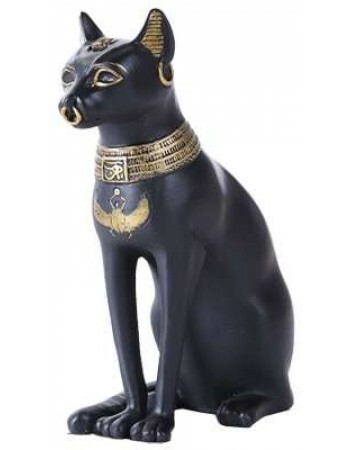 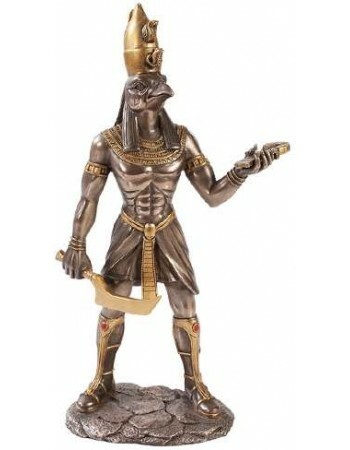 Explore our selection of ancient Egyptian dieties: Anubis, Horus, Sekhmet, Bastet, Osiris and the royal scarab as well as replicas of King Tut's treasures, the Pyramids an Sphinx of Giza and more. 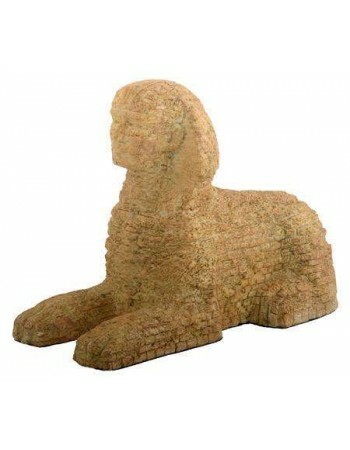 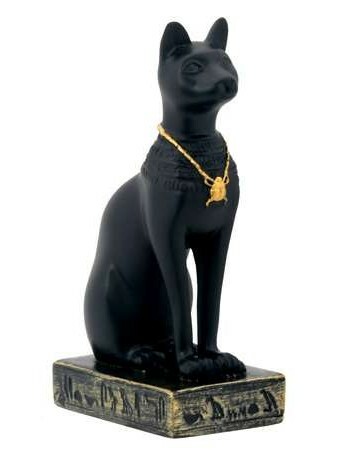 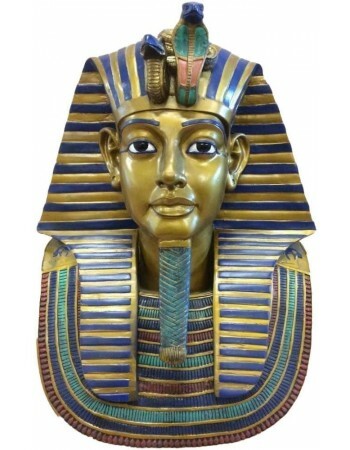 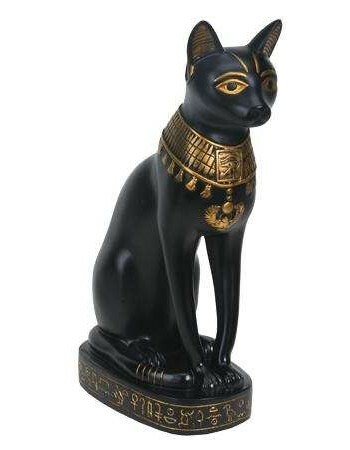 Evoke the rich mystery of ancient Egypt with our amazing Egyptian decor. 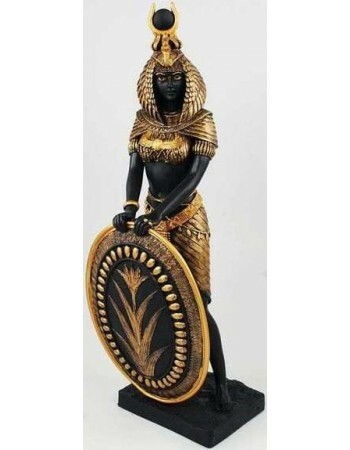 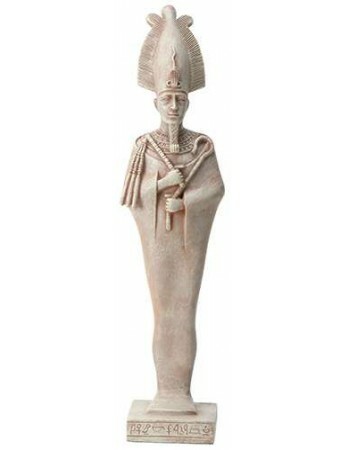 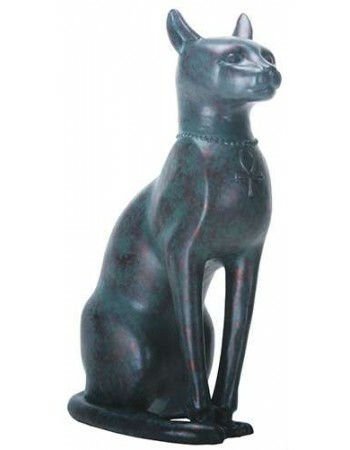 Our Egyptian statues and Plaques celebrates the art and design of Ancient Egypt in museum grade replicas as well as modern pieces inspired by Ancient Egypt. 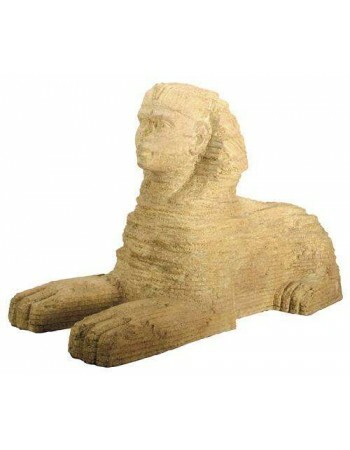 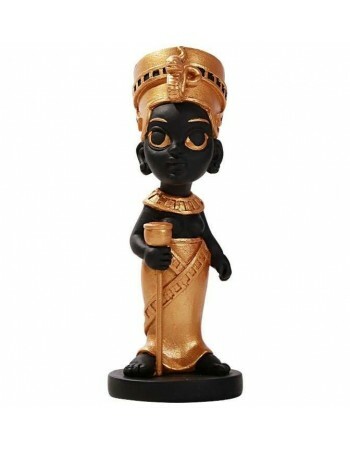 For a lot more Egyptian pieces, shop our Egyptian Marketplace.